This handy reference poster details 24 of the most common logical fallacies used by politicians, the media, advertisers and internetians. Printed on high quality #80 satin card stock. 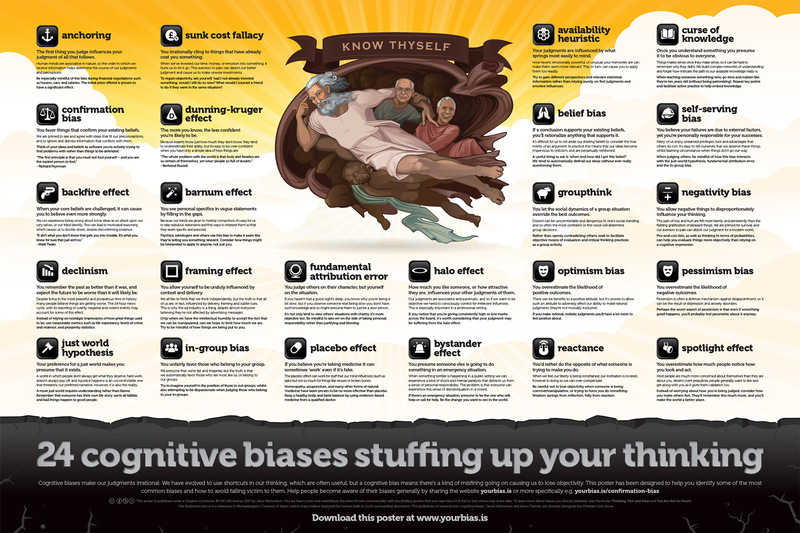 This wall poster from the yourbias.is website has been designed to help you identify the most common biases stuffing up your thinking. Printed on high quality #80 satin card stock. 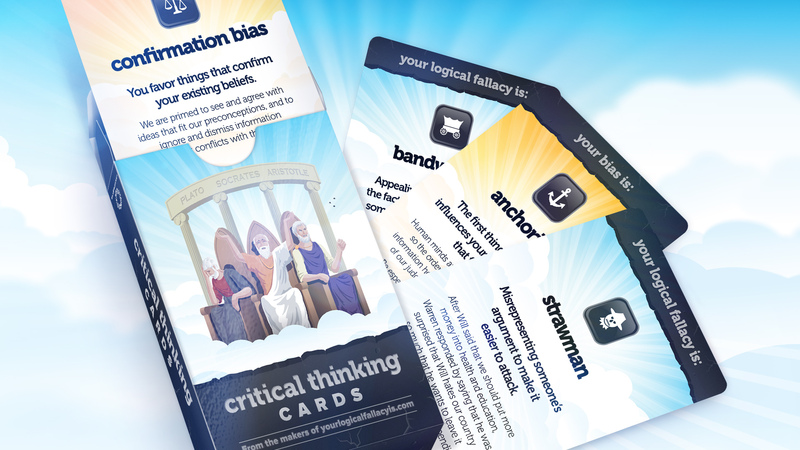 Contains 24 logical fallacies, 24 cognitive biases, 3 game cards and 3 Call Out Cards. 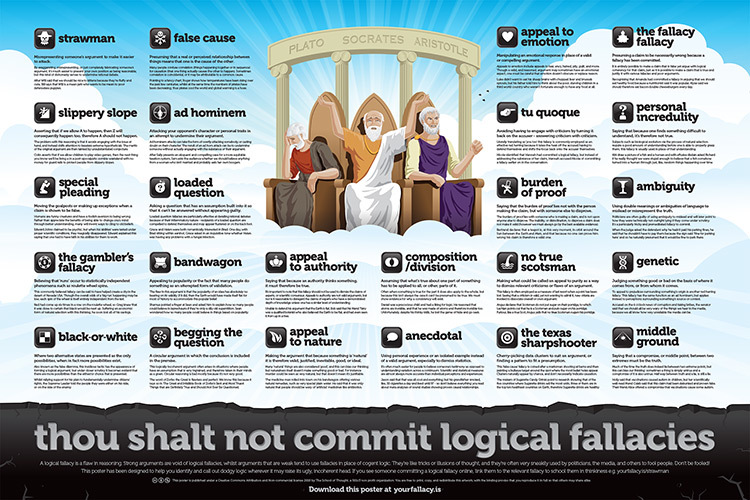 Perfect for honing critical thinking skills, calling out people you’re arguing with, and spotting actual fake news. Your address will come through automatically if you have a PayPal account, and if you’re using a credit card via PayPal you can enter your address when you click through to secure checkout. Secure credit card payments via PayPal. Prices in USD. Includes tax and shipping. 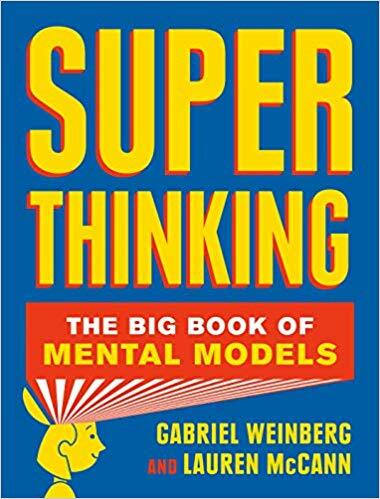 All proceeds go to the School of Thought, a non profit dedicated to spreading critical thinking. 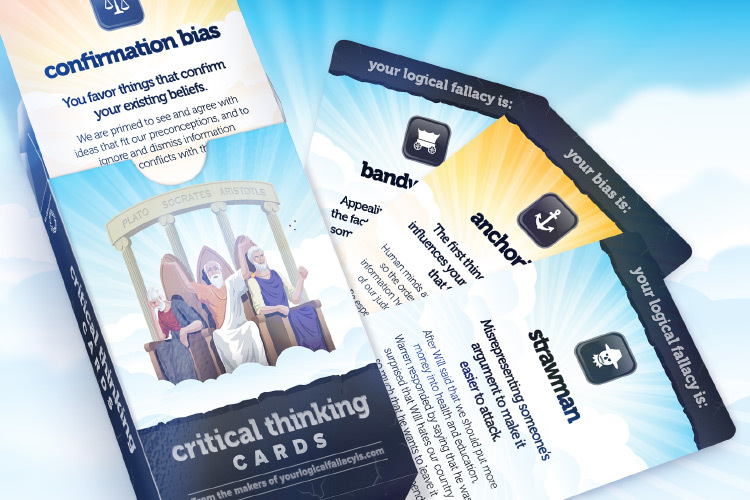 Check out our recent Kickstarter Campaign for the Critical Thinking Cards which raised over $78k! Tell the humans you know about these resources! The School of Thought is a 501c3 non profit. Donations are tax deductible in the USA.